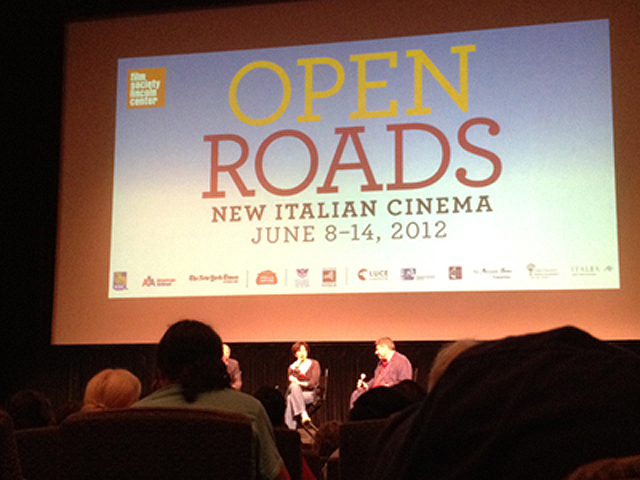 It’s amazing that a year has just passed and it’s already June and time for Lincoln Center’s excellent series: Open Roads: New Italian Cinema 2012. I attended last year and enjoyed the fresh lineup; I reviewed a few. The Walter Reade Theater was fully packed with eager audience that looked forward to watching another expression of modern Italian cinema and getting a behind the scenes glimpse with the post-screening Q&A session with the director, Marina Spada, which this is her fourth film. 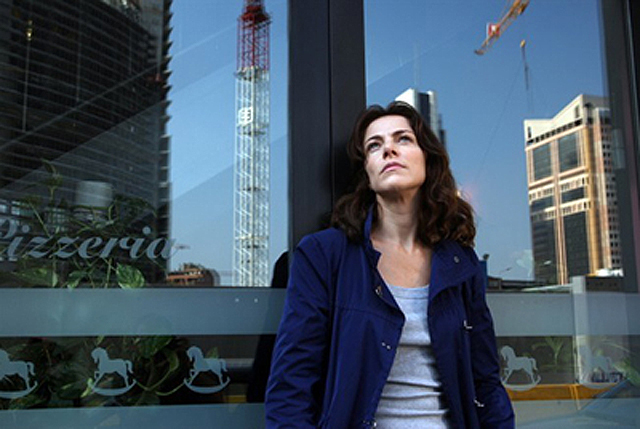 The film tells the ironic story of Monica (Claudia Gerini) a corporate motivation speaker in Milan, that on one hand trains employees how to fill out “emptiness” with new opportunities, yet her personal life is nothing but. She is single, involved in a no future relationship with her boss Vittorio (Paolo Pierobon), and tending her religion-obsessed father (Raffaele Pisu) who lives alone in the countryside in Tuscany. The plot reveals that Monica still carries a childhood traumatic event when her mother left with another guy for Greece; the relationship did not make it and she came back to her village with a child. 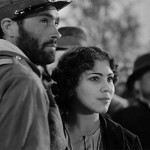 Monica blames her mother for abandoning her and her father, which also strains her relationship with her stepsister, Simona (Claudia Coli – also played in Come Undone). 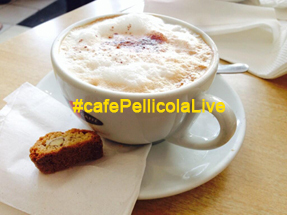 The opposite is true for Monica’s loving care for Simona’s son Roberto (Enrico Bosco), which aggravates Simona. The narrative slowly unfolds with strong tones of brooding, alienation and emotional emptiness with cold urban scenes of glossy corporate buildings where personal livelihoods are ruthlessly cut short against Europe economic crisis. Spada’s interest in the present, modernity and its price tag on the individual is eloquently flanked with scenes of the countryside in Tuscany – representing the agricultural past that now has become an irrelevant economic force. I especially liked her technique of using what I call “ambient transitional scenes.” You’re all familiar with them when you see static landscape (e.g., rolling mountains, busy street etc.) of a certain location to set the tone for a specific dialog that happens in the area. Usually these ambient scenes last no more than 2 seconds, whereas in this film Spada uses two scenes of cloudy skies and one of a forest seen from a moving car – for as long as 10 seconds. When asked about her emphasis on vertical image structure in the Q&A, she replied that this is part of her composition strategy that is anchored around the nature of images, which helps deepen the depth of field in the slow lingering frames. The more you look at the ambient scene, the more details are revealed. I liked that as it aligns perfectly with my interest in ambient video. 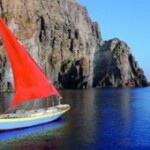 The film’s slow brooding pace is supported by the mellow light trumpet music of Bebo Ferra and Paolo Fresu, that helps drive home the sense of ironic hopelessness. Monica the successful motivation speaker trains others to better their tomorrows (even at false pretext), yet her own tomorrow is pretty grim.